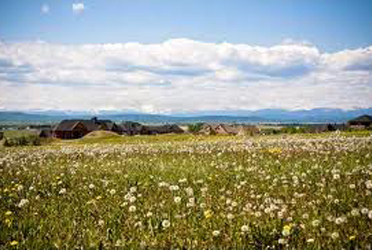 An exclusive community featuring views of the Rocky Mountains and set on the picturesque foothills in scenic North Springbank. For the fortunate few who call Aventerra Estates home, their choice represents how much more than a new beginning – it is also the realization of a dream. In Aventerra, you’ll enjoy the rare opportunity to live in peacefulness and comfort, surrounded by family, neighbours, boundless nature and space to roam. Life will be simpler here, your well-deserved reward at the end of every day. Ask about building in Aventerra Estates, Click Here.